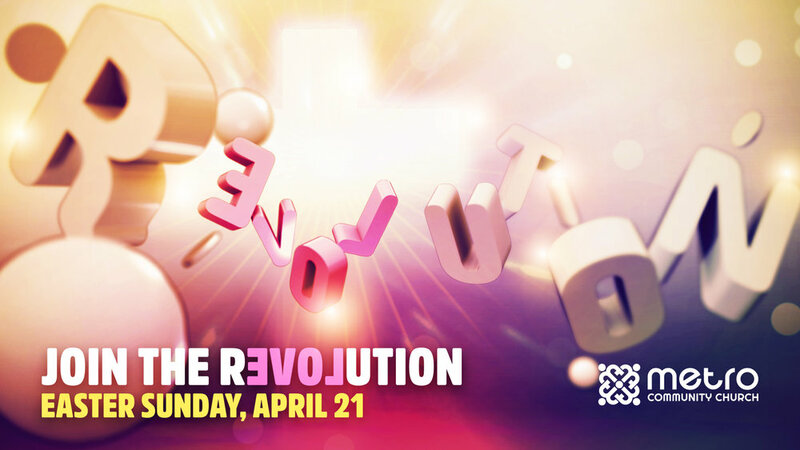 Join the revolution this Easter as we celebrate the day when love transformed our world! For the first time ever we will be celebrating Resurrection Sunday at our Grieco Elementary School home! Come experience an amazing time of worship, exciting live performances, and message of love so revolutionary... it will turn your life around! Service times will be 9:30am and 11:30am as usual. For more info regarding our Easter services, email info@emetro.org.